This is the second in a series of blogs which will culminate in identifying some potential circumstances under which you might consider upgrading from a fuse panel to a circuit breaker panel. 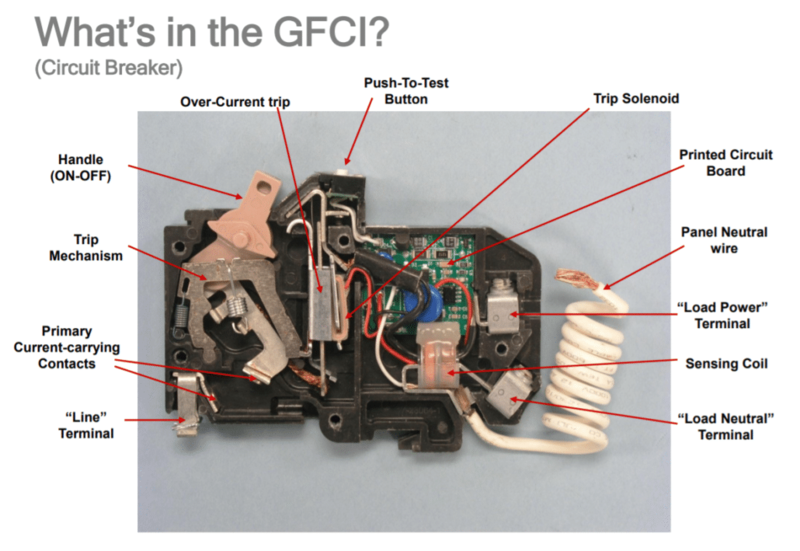 In this blog I review circuit breakers and the benefits of a circuit breaker panel. 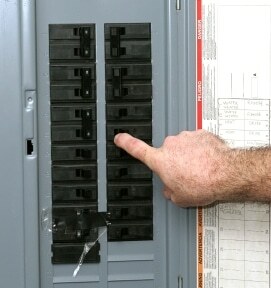 For many years, a typical circuit breaker panel had 100-amp service. Newer homes have circuit breaker panels with 200-amp service which can support more branch circuits and provide twice the electrical capacity of a 100-amp service. Knowing a bit about the history of electrical service panels will be useful in my next blog when I talk about when to consider a proactive upgrade from a fuse panel to a circuit breaker panel.